Want to serve a nice red wine with your next steak dinner? 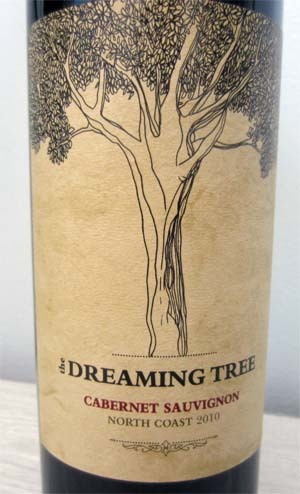 Well, you can’t go wrong with this 2010 Dreaming Tree Cabernet Sauvignon, especially if you like a more medium-bodied wine and one that is not too dry. And there is an interesting story behind this wine. It has a very famous singer/songwriter to thank for its origin – Dave Matthews, as well as a famous winemaker, Steve Reeder. Dave & Steve were eager to create a wine that was both flavorful and “full of soul” as well as one that had the least amount of environmental impact. They achieved their goal by sourcing grapes only from sustainably-farmed vineyards on California’s North Coast, producing labels that are made of recycled paper, using a bottle that is 25% less dense than standard bottles and stopping with corks from sustainably grown trees. Now, without a good tasting wine these noble ideals wouldn’t be that important but, thankfully, the wine is very enjoyable. Upon opening, aromas of dark fruit and plum meet the nose followed by a taste that is full of intense cherry and blackberry flavors and just a touch of vanilla and licorice. It has a nice smooth, velvety texture and a finish that has a hint of sweet spices and vanilla. Great wine for the money! Food Pairing: Serve with beef such as steaks and standing rib roasts, grilled leg of lamb and pork loin as well as coal-fired pepperoni pizzas, Eggplant Parmesan and hard cheeses. Ah, all is good, another Wine Wednesday! I know you are saying – A MERLOT – that is so out of fashion, but it still remains a classic grape that produces some wonderfully delicious wines. Did you know that it is still the most widely planted grape in the Bordeaux region of France? And the French know something about wine! 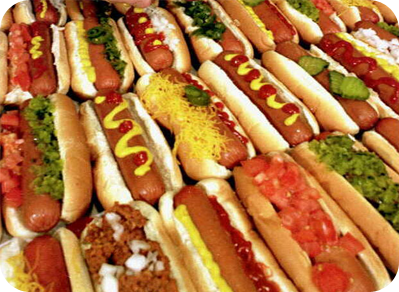 So give this one a try, you won’t be sorry. 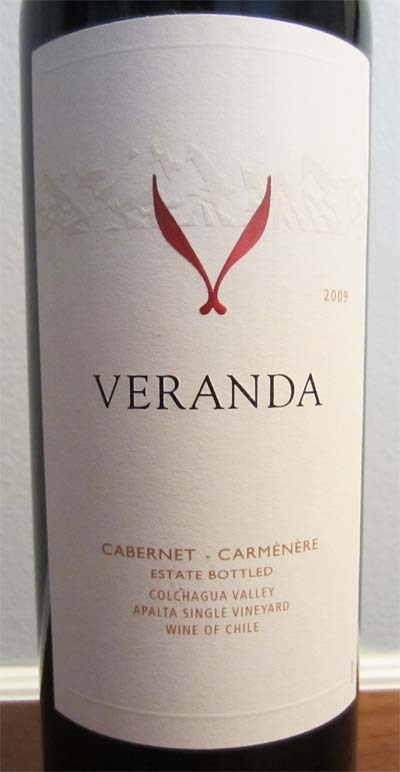 This wine is a blend of several different grapes, predominantly Merlot at 82%, followed by 4% Petite Sirah, 10% Syrah, 2% Cabernet, 1% Cabernet Franc and 1% Rubired. 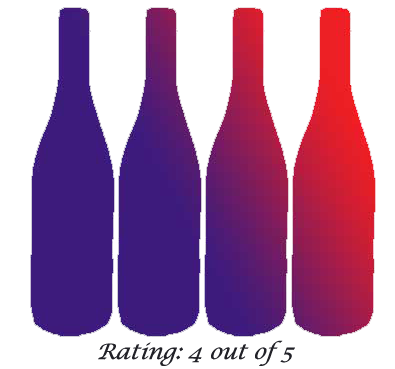 The grapes for this wine are blended together from many of the high quality wineries across central and southern California. 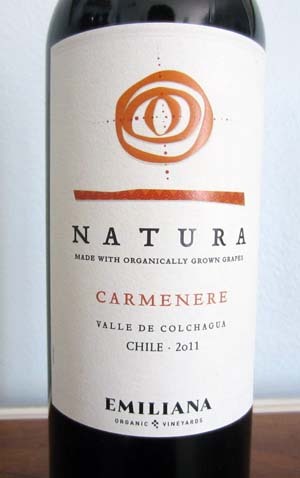 The wine itself is deep red in color with aromas of dark cherry, plum, spicy pomegranate and a rich earthiness. I liked this wine because it was on the dry side and very delicate with cherry and plum flavors and that wonderful hint of vanilla. The finish was pleasant, a lingering crispness with a slightly tangy bite . 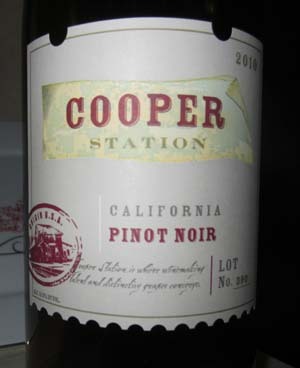 It is an easy to drink wine and a great value at under $10 and one I will definitely stock up on for my everyday wine. 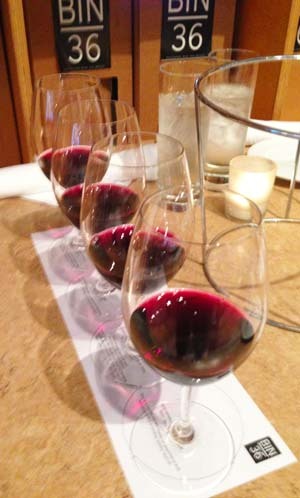 Food Pairing: Merlot is very much like a Pinot Noir in that it pairs with almost any meal. Serve with dinners of Italian spaghetti and lasagna, pork and veal roasts, dishes with heavier cheese sauces and even barbecue. I found some delicious summer white wines to accompany your next picnic or light lunch. These will keep you cool under the summer sun and save you money since they are all under $15! A Chardonnay can be both creamy or very light and refreshing. Pair this varietal with white fish, grilled chicken or salad to keep it light. 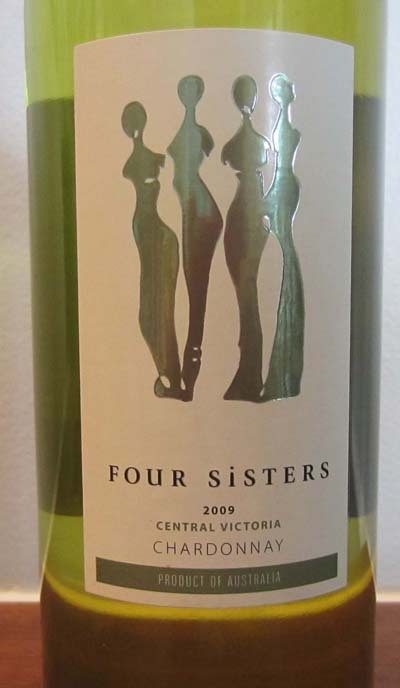 2009 Four Sisters (4/5) – fruity flavors of peach and melon and subtle notes of flowers, apple, fig, lemon and toasty oak. It has a nice balance and smooth finish. 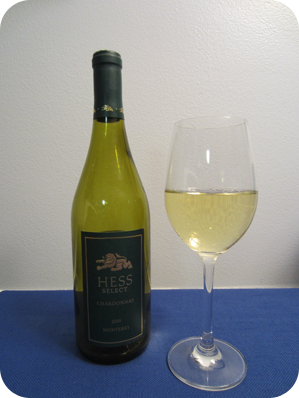 2009 Hess Chardonnay (3.5/5) – offers a smooth, oaky taste with tropical notes of pineapple, apple and pear. 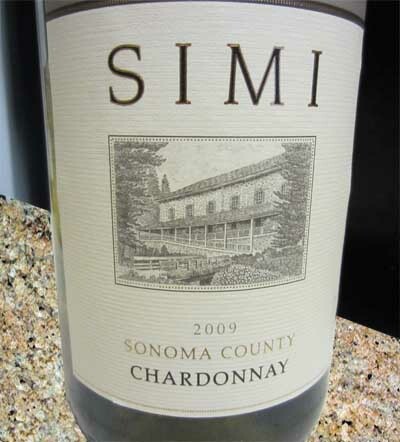 2009 Simi Chardonnay (3.5/5) – a medium bodied wine with the aromatic aroma of fruits – nectarine, pineapple, orange, and green apples. The taste is very balanced with distinct flavors of tangerine, peaches and green apple with hints of vanilla and honey as well as a slight toasty oak. 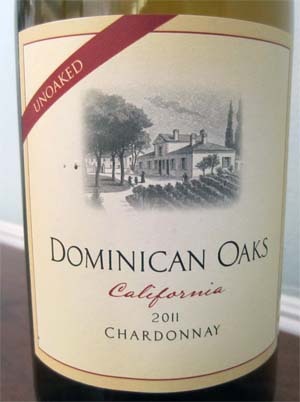 2011 Dominican Oaks Chardonnay, unoaked (3.5/5) – aromas of green apple, pear, lemon and tropical fruit with flavors of melon, orange and pineapple. 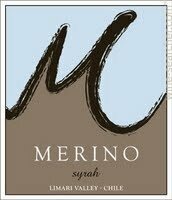 It is a lighter wine with a firm acidity that has a lingering minerality at the finish. Sauvignon Blancs are especially refreshing with summer salads. 2009 Slingshot Sauvignon Blanc (4/5) – a perfect pairing of refreshing citrus, hints of honeydew and key lime with a crisp fruity finish. 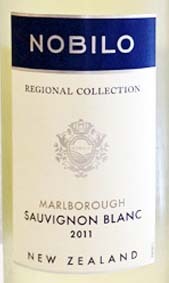 2011 Nobilo Sauvignon Blanc (3.5/5) – a sharp citrusy New Zealand wine with flavors of lemon, lime and grapefruit accompanied by notes of pear and grass. A nice light wine for the price. Want a slightly sweeter but crisp wine you can opt for a Pinot Grigio/Pinot Gris. 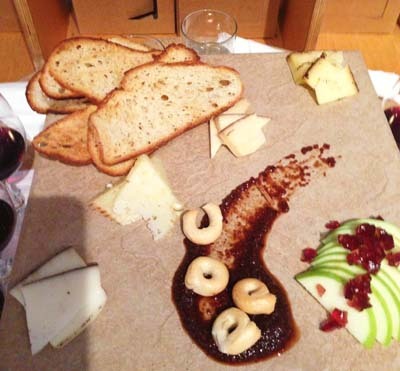 Again it pairs great with seafood, appetizers and salads highlighted with fruit. Here are my daughter’s absolute two favorites. 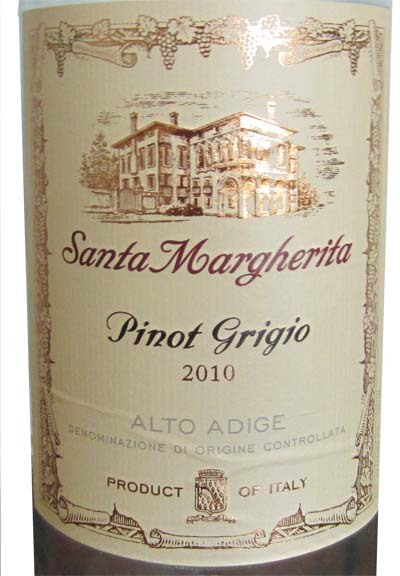 2010 Santa Margherita Pinot Grigio (4.5/5) – This is a dry, crisp and refreshing wine with fruity aromas of citrus, pear and golden delicious apples. 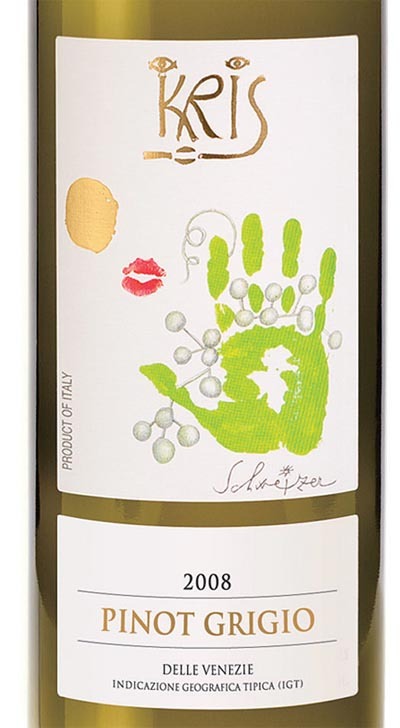 2008 Kris Pinot Grigio (4/5) – A light flavorful Italian wine with refreshing notes of apple, peach, pear and melon. It has a very crisp, citrusy taste with hints of almonds and honey as well as a nice body and soft finish. And lastly, try a sparkling viognier, albarino or prosecco for just sipping or to pair with appetizers such as cheese or fruit, a lunch of tuna or chicken salad or with a light dessert. 2010 Casillero del Diablo Voignier (4/5) – a medium-bodied wine with aromas of rose petals, apricots and peaches and creamy flavors of the same along with papaya and just a hint of oak and vanilla. 2011 Conde Villar Alvarinho (4.5/5) – a full, rich wine with complex aromas of jasmine and orange blossoms and refreshing flavors of pear, lemon and melon. Very nicely structured and a smooth finish. 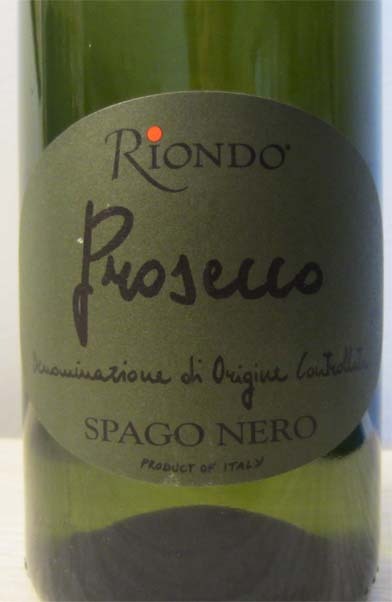 Riondo Prosecco (4/5) – a light bodied, fruity wine that has a wonderful effervescence and a fresh clean taste. It has subtle, slightly sweet flavors of tangerine, pears and apples and ends with a crisp, citrusy finish.